Just how busy are things in the Eastern New York Youth Soccer Association? Take this Saturday, June 2, for example, as there are three big events scheduled. 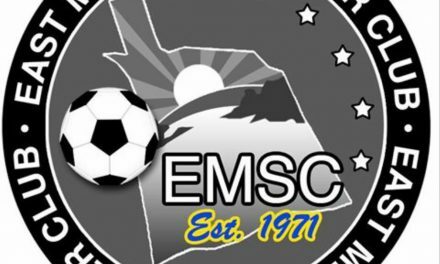 Eastern New York will host its State Open Cup finals this Saturday and Sunday at Stringham Park in LaGrange, N.Y. The event includes the Under-12 through U-18 age groups, both boys and girls. Eight matches will be played at Stringham Park. Next, head west from Dutchess County to Orange County by taking the Newburgh-Beacon Bridge so you can attend the inaugural Eastern New York Soccer Festival, which was rained out last month. The event will run from 9 a.m. to 4 p.m. Sunday at Delano-Hitch Recreation Park in Newburgh, N.Y. This Soccer Open House will show children, local boys and girls, what youth soccer offers to them, including the health benefits, making new friends and learning ideals such as teamwork and sportsmanship. Children and teenagers can play pick-up games on the four inflatable fields, test their skills on the half-dozen exhibits while some of Eastern New York’s nationally licensed coaches help the kids with their skills. Volunteers from Eastern New York and the East Hudson Youth Soccer League will run the show. 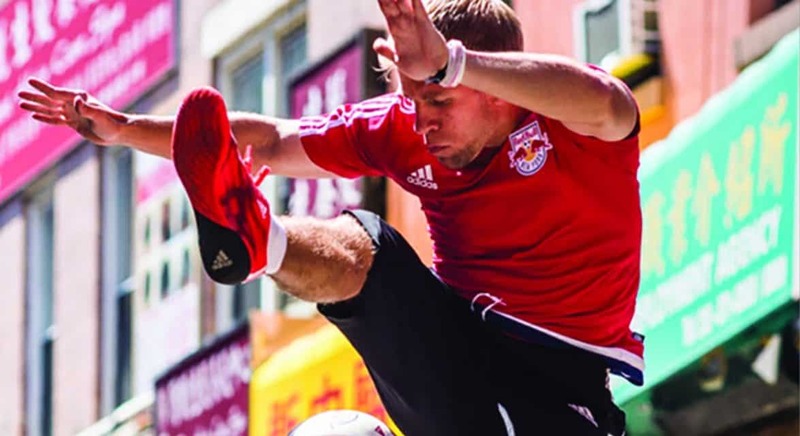 The Red Bulls Street Team will appear from 10 a.m. to noon. They will perform freestyle tricks, sign jerseys and have their photos taken with local kids. There also will be giveaway items donated by ENYYSA sponsors. Then, you can head south and take in the Long Island Junior Soccer League TOPSoccer Tournament and Barbeque Saturday from 9 a.m. to noon at the Peter Collins Soccer Park in Plainview, N.Y., where the LIJSL TOPSoccer Program has been playing since the 1980’s. TOPSoccer stands for The Outreach Program for Soccer, an innovative program run by volunteers. It provides a safe and fun environment plus an opportunity for the child who deviates from the average kid in mental, physical or social characteristics and requires modified educational practices and services in order to develop to his or her potential. “Our TOPSoccer players are the nicest and most loyal people that you will ever meet,” LIJSL TOPSoccer Program chairperson Ann Marie Toth said. And of course, all the ENYYSA leagues are finishing up their spring season, so there will be plenty of games at that level as well.